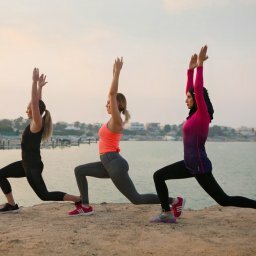 22 Mar: TOP 5 FITNESS MYTHS, BUSTED. 22 Mar: MY FITNESS JOURNEY BEGINS……..
26 Feb: WHEN IS A CLASS, NOT JUST A CLASS? WHEN IT’S SMALL GROUP TRAINING. 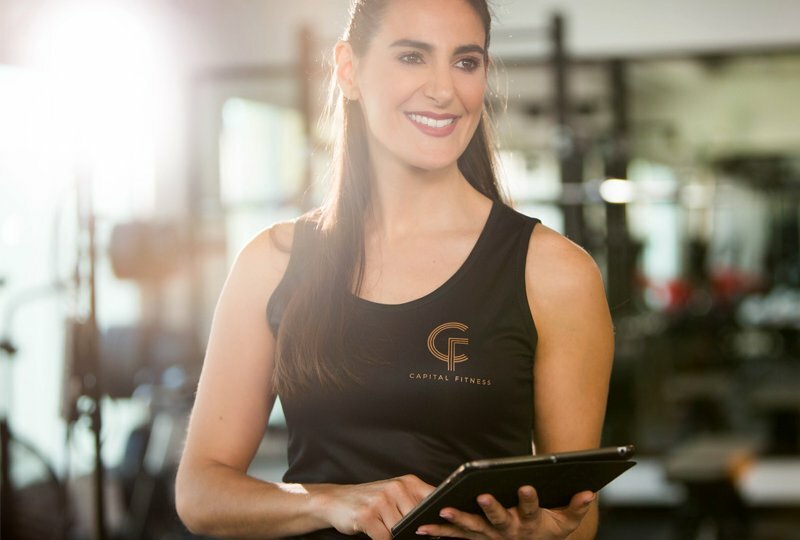 14 Sep: Welcome to Capital Fitness! TOP 5 FITNESS MYTHS, BUSTED.